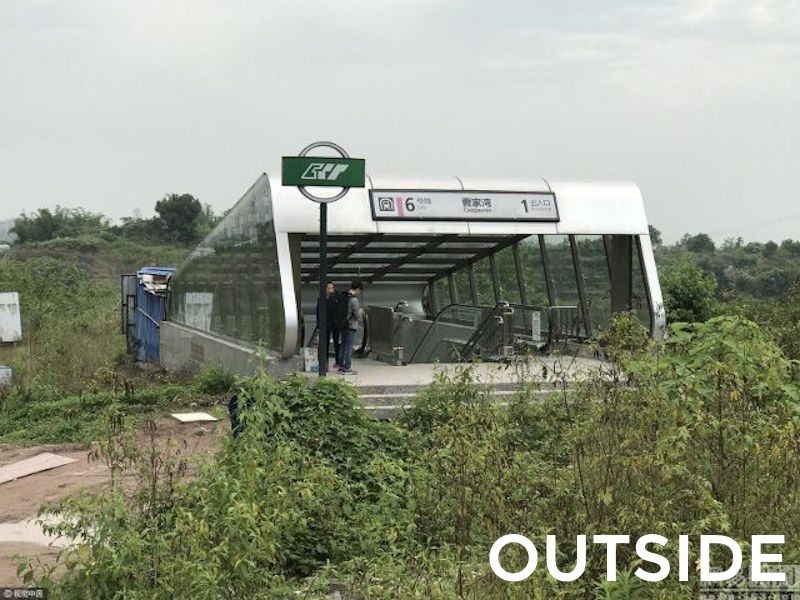 Caojiawan, the station that opens to the middle of nowhere. Your typical Australian train station is surrounded by a crowded Park ‘n’ Ride, skateboarders grinding on rails, and 9-5ers keen to end their commute and get back to their families. It’s a busy place and no one wants to stay there for longer than they have to. The same goes for most cities around the world, however on the outskirts of Chongqing in China, things are a bit different. 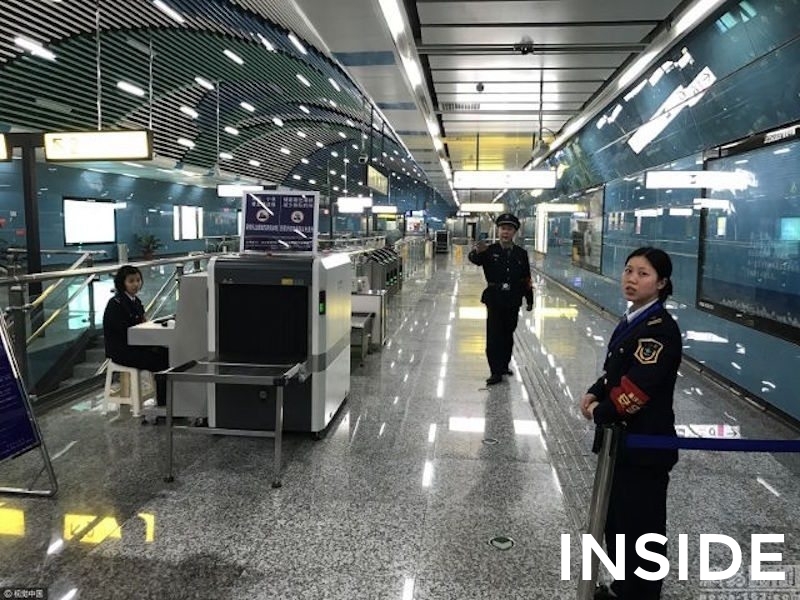 Caojiawan station has earned the nickname “the loneliest station in the world”. When departing your train, you are met with the typical subway-style architecture found in most stations. However, after climbing the stairs to the exit, all sign of civilisation disappears. The seemingly abandoned station is anything but, it is a fully operation station with three exits. Two of those exists have been reclaimed by nature and closed off due to excessive weeds blocking the doorways. To top it all off, there are no connecting busses to take passengers home, rather a van service is used for the few people who use the station for their daily commute. Construction on the station’s remaining infrastructure has been halted for several years due to disagreement between state departments. Caojiawan will remain this way until the disagreement has been resolved, leaving the few Caojiawan commuters lost in the forest. Abandoned or unfinished property and the financial mishaps that follow are not uncommon around the globe, New Zealand’s parliament building has been under construction for the good part of the last century! If you are half way through construction and need assistance with funding it’s completion, please call us on 1300 841 841.